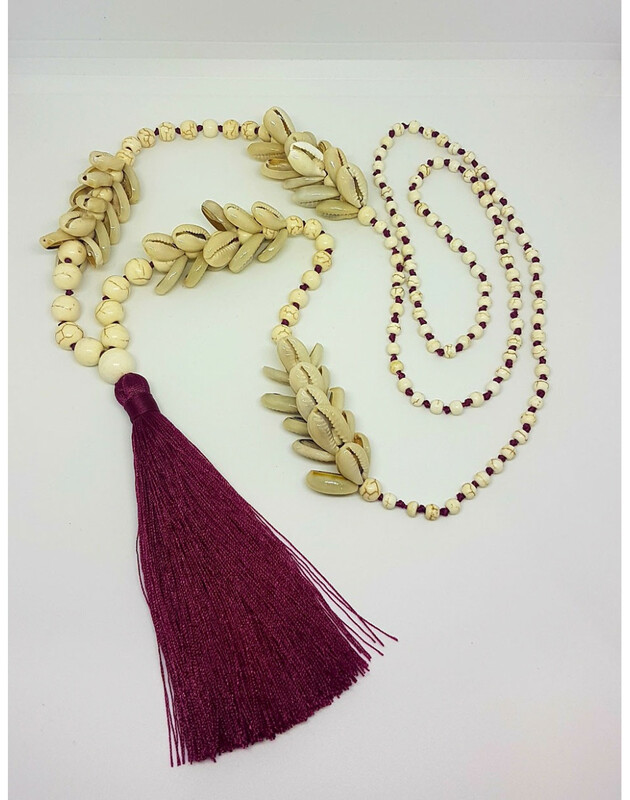 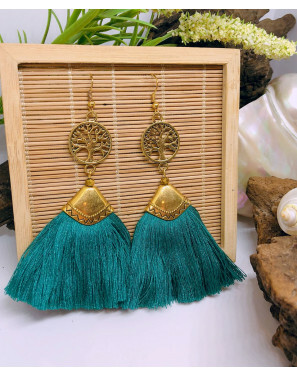 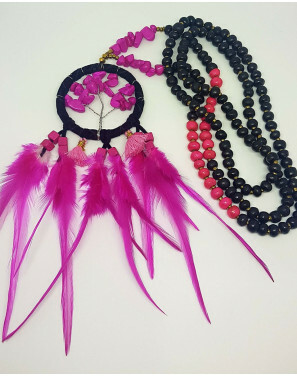 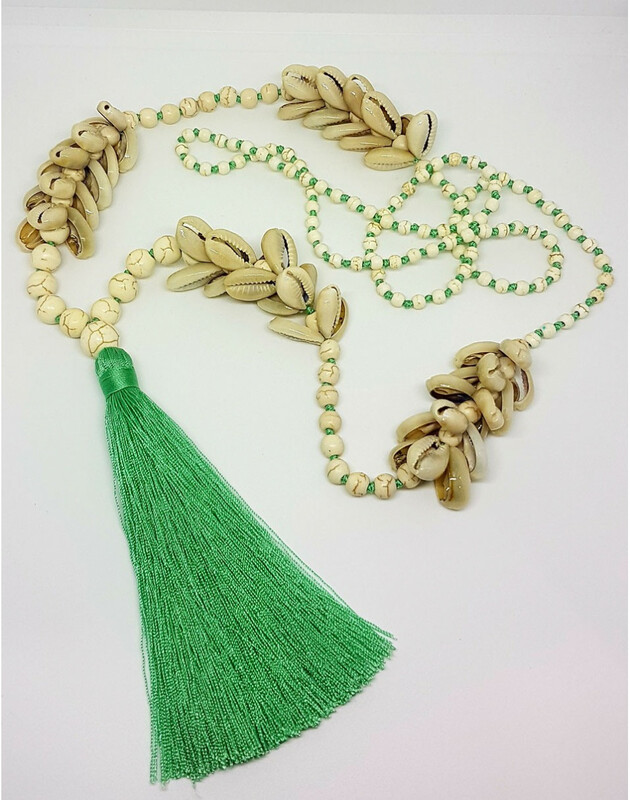 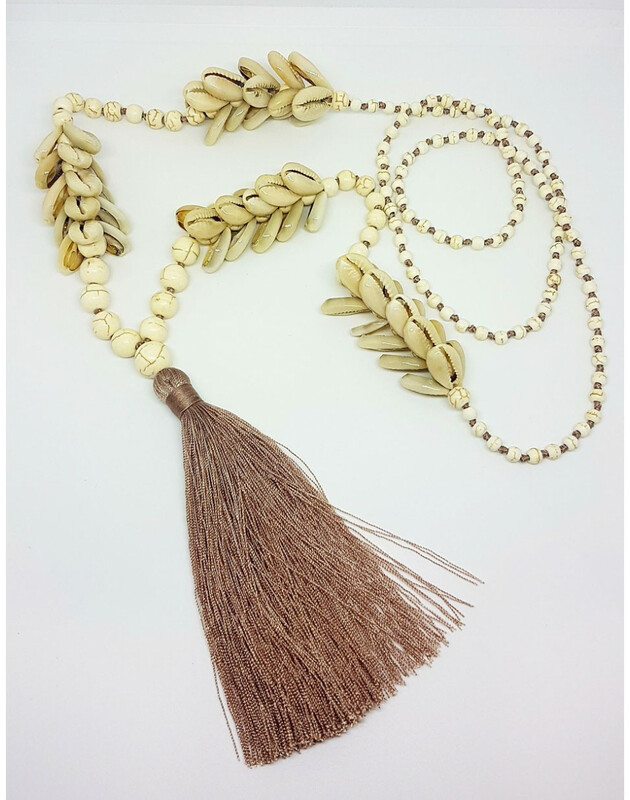 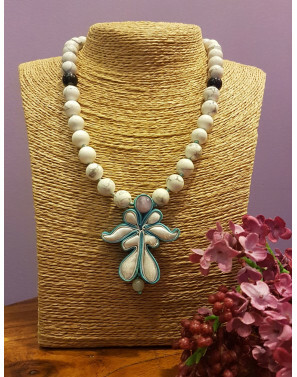 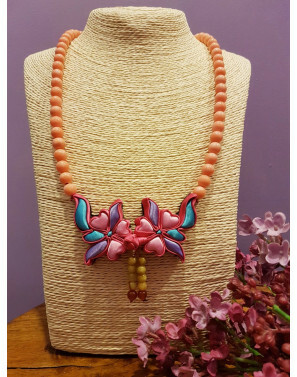 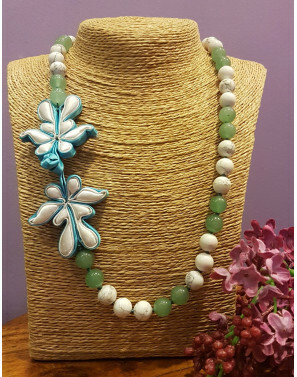 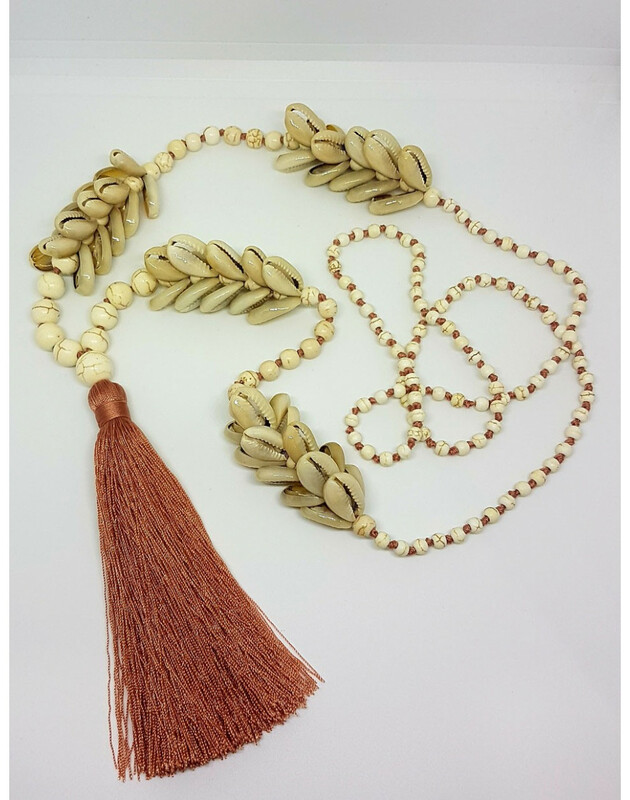 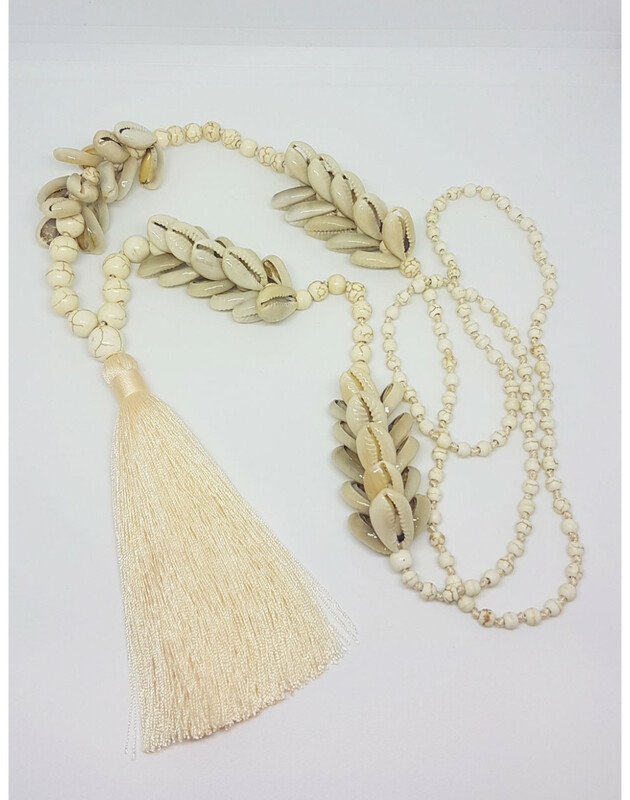 Ethnic Shell Necklace With Tassels. 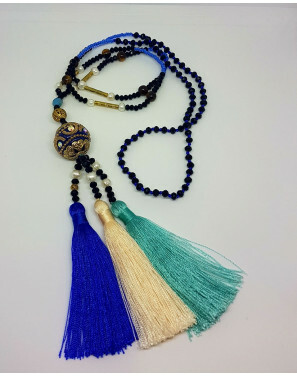 Slips On. 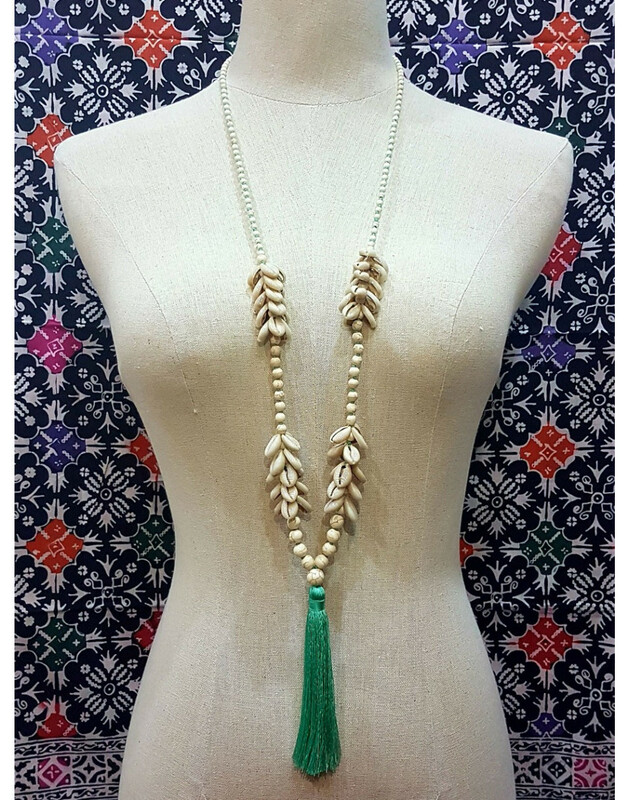 Round Neck Estimated At 96cm Excluding Tassels.